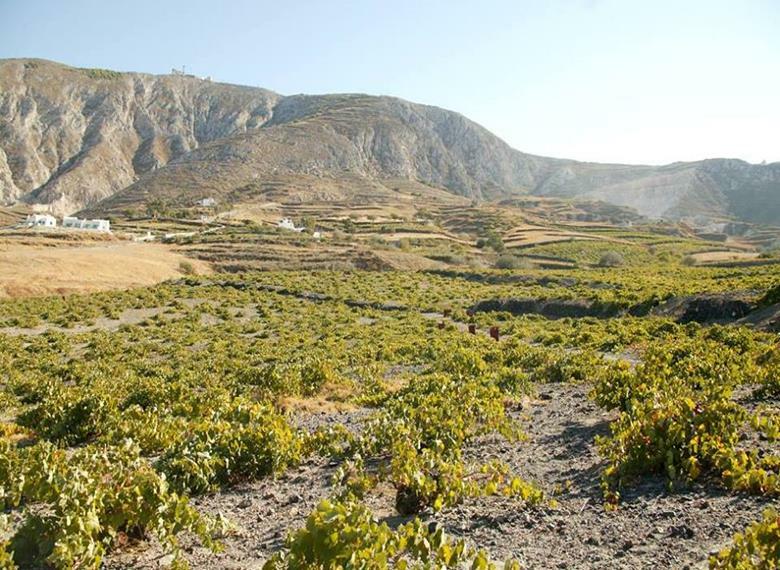 Joining this tour you will discover the most beautiful beach of Santorini, the Red beach, which has similar color with lava, details about the wine heritage of the island tasting the most popular varieties. 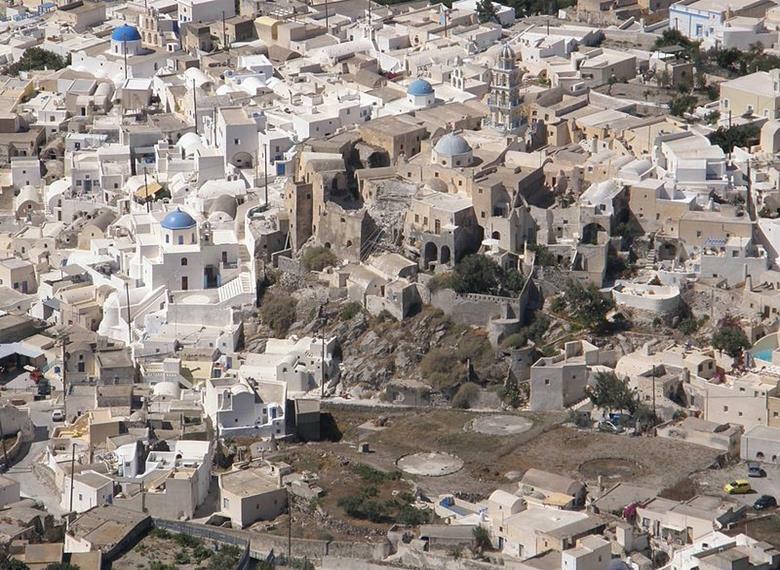 You will learn about the Minoan history of Santorini and the myth of Atlantis with the help of innovative technologies. 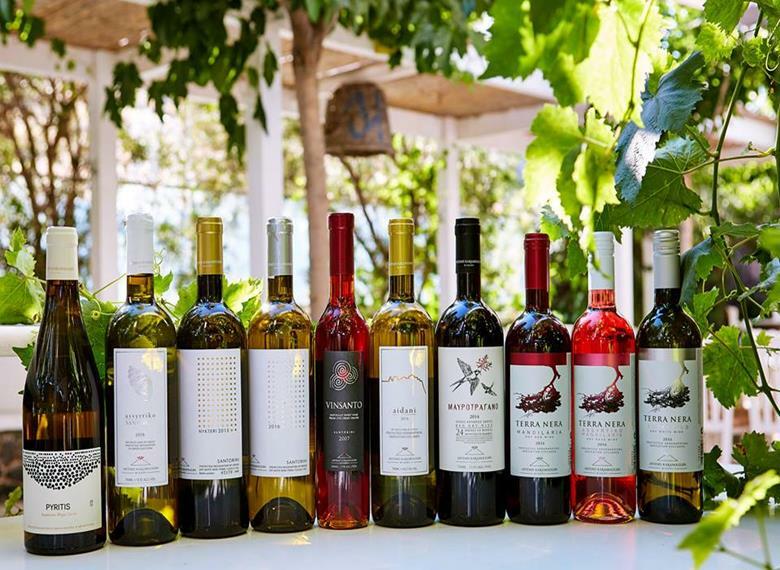 The tour could't be full without a wine tasting, so you will visit a local winery for wine tasting. 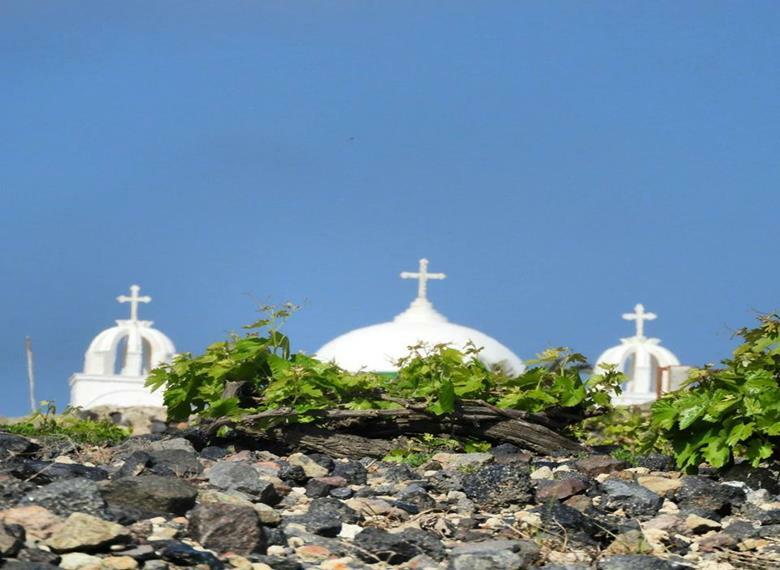 Then follows a visit at the highest spot of the island and the Monastery of Prophet Elias and enjoy the view of the whole island and take amazing pictures. As the evening approaches we will drive you at the port for an entire evening on board exploring the beauty of the Santorinian caldera, the volcanoes and discover hidden gems and picture-perfect landscapes. Start your exciting adventure with a stop at the volcanoes and the hot-springs, followed by watching the world’s most spectacular sunset. A truly pleasing combined excursion from beginning to end! We will stop in an amazing spot on the caldera to take photos and admire the beautiful views. The first Museum for Lost Atlantis in the world situated in Santorini. Learn about the Minoan history of Santorini and the myth of Atlantis with the help of innovative technologies. Experience and feel with all your senses the destruction of the island of ancient Atlantis in the 9D Cinema. 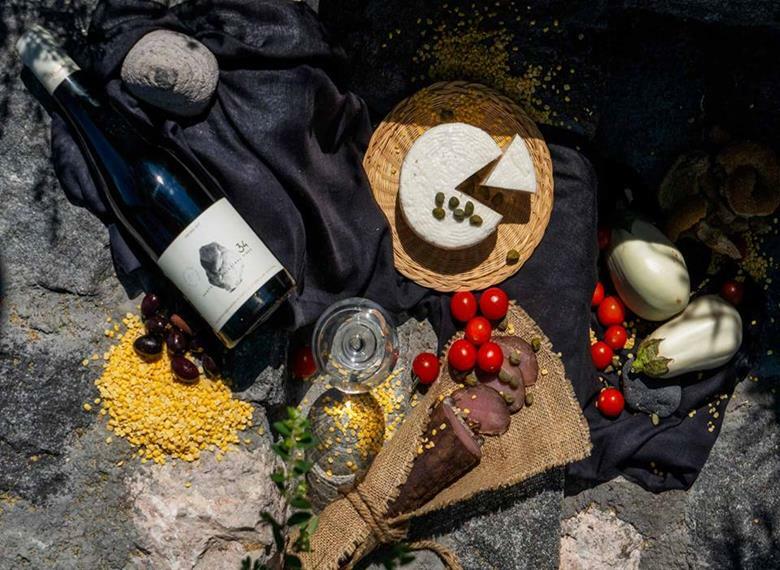 Our tour continues to a local winery where you will sample 3 different types of local wines and enjoy complementary snacks. After the last stop you will be driven to the Athinios Port for the guided sunset tour on Santorini's traditional wooden boats. For our first stop, we will sail to the port of Erinia on the Nea Kameni Island, and then hike to the volcano crater. We will stay on Nea Kameni for approx. 1 hour and 15 minutes. Next stop, the island of Palia Kameni and the cove of Agios Nikolaos in particular, for a therapeutic dive in the warm waters of the Hot Springs. We stay at Palia Kameni for approx. 30 minutes.